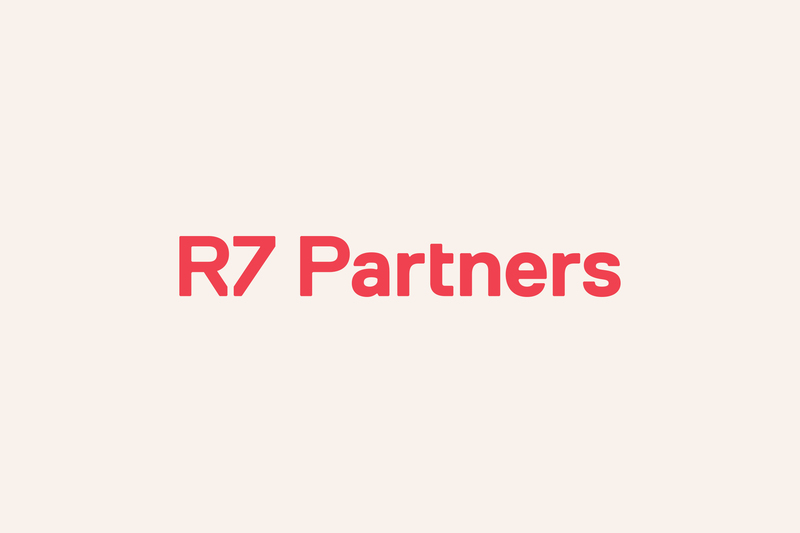 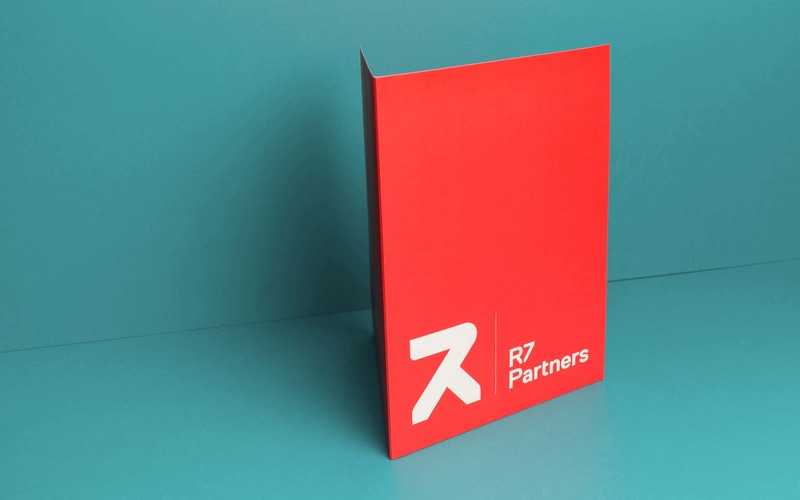 R7 Partners is a venture capital firm that finds, funds and builds Big Things. 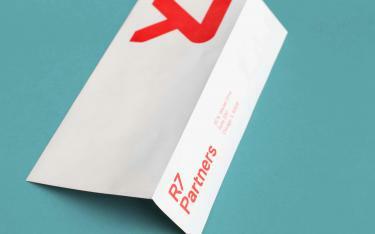 They invest in early-stage companies with ambitious innovation. 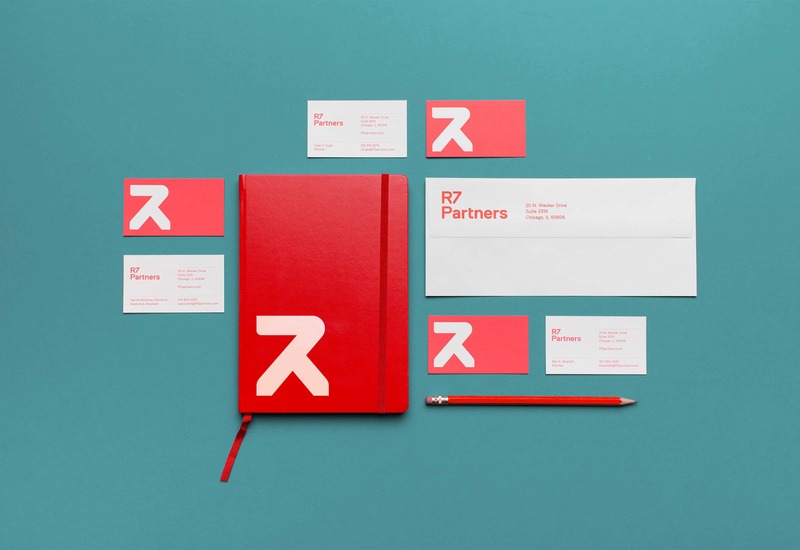 The R7 team approached Mast to create a brand that was different from other brands they saw in the venture capital world. R7 wanted its brand to incorporate a more human element rather than just focusing on making money. Of course, all venture capital firms want to generate excess returns and R7 wouldn’t claim that wasn’t important to them. 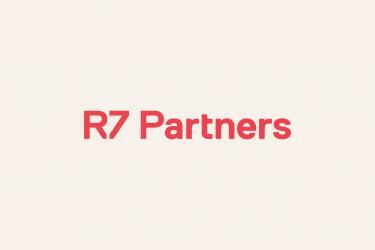 However, it was instantly clear that R7 wasn’t only interested in investing its money, rather, they believe in committing their time, passion and taking a hands-on approach. 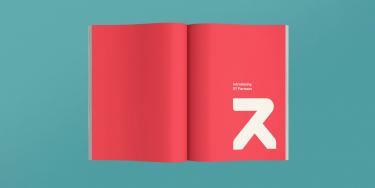 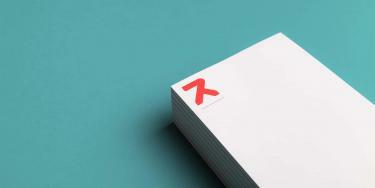 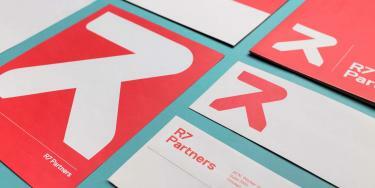 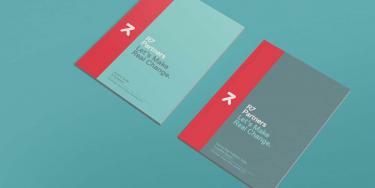 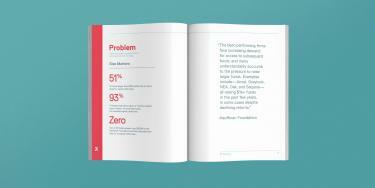 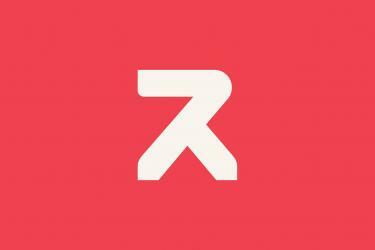 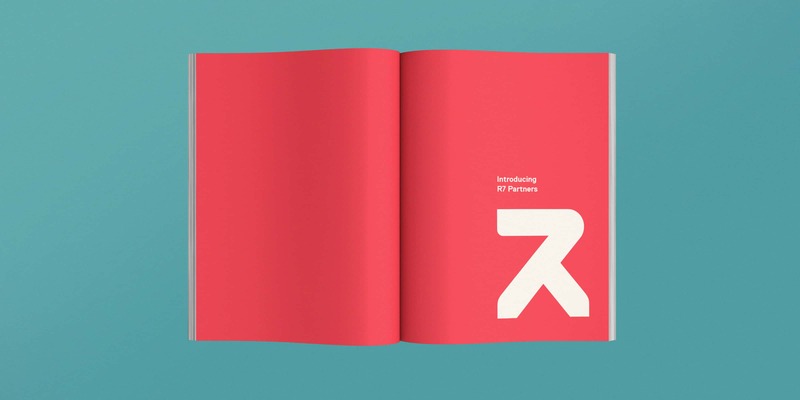 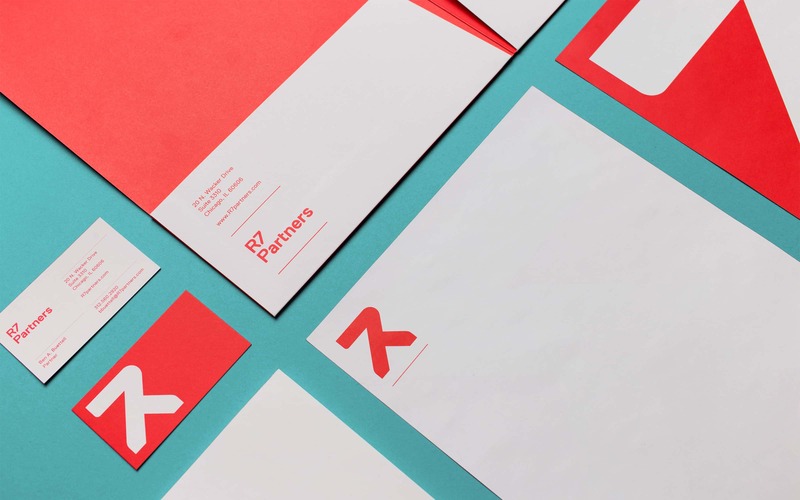 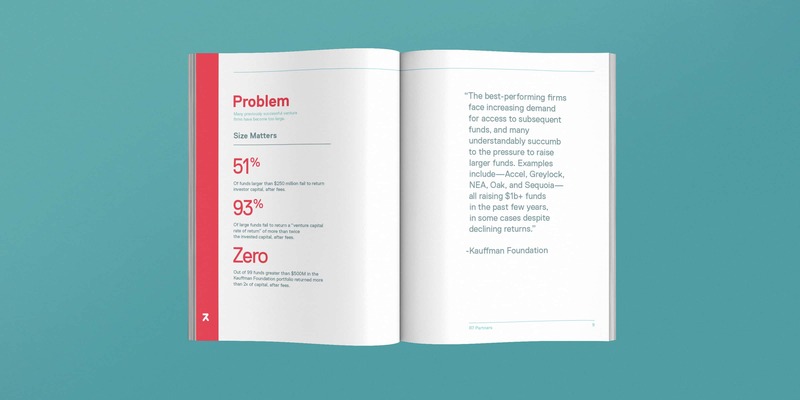 Branding R7 was an effort that had to keep two very distinct audiences in mind: entrepreneurs and limited partners. 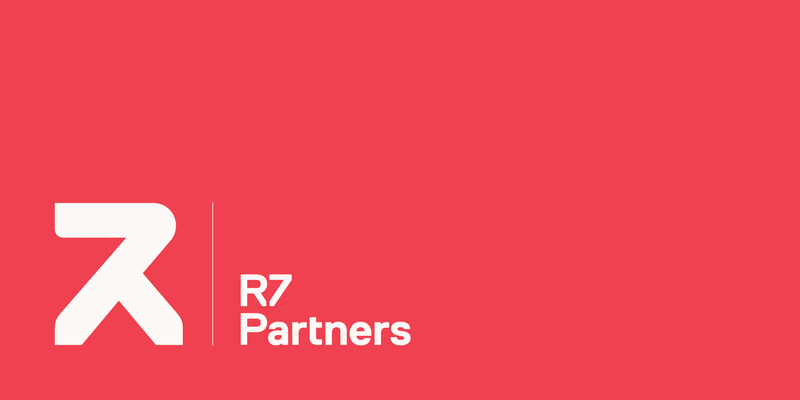 R7’s purpose is to partner with extraordinary teams in thinking differently to solve real problems, creating innovation that fundamentally changes our world, yielding incredible results for society. 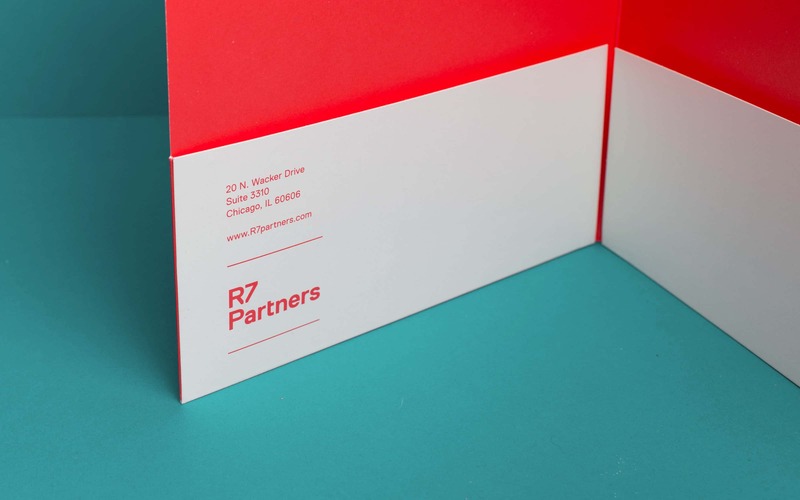 Everything we developed for R7 has an origin of purpose. 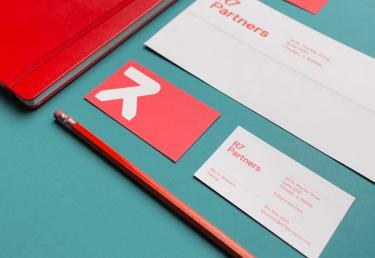 It started with a soft color palette, blended with gentle round and sharp edge corners, which is exactly who they are. 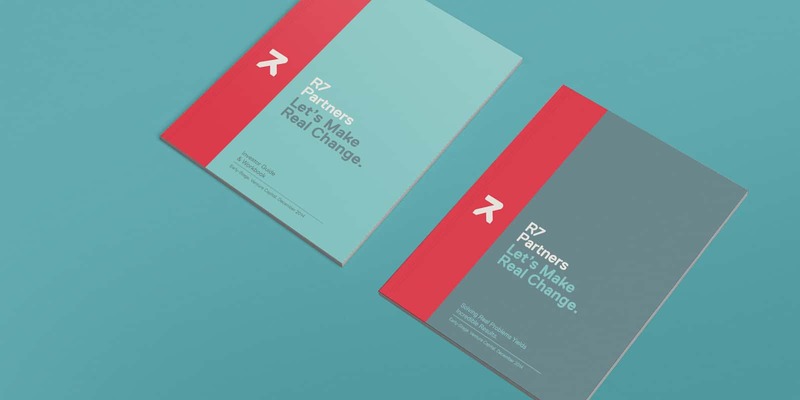 Then we layered on strategic messaging that would connect to their audience. 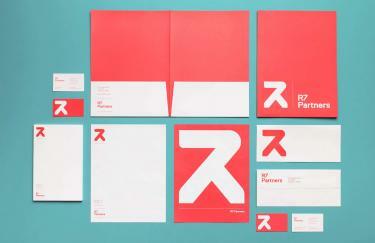 In the end, we believe we built a clean and simple iconic brand that is powerful, yet timeless.